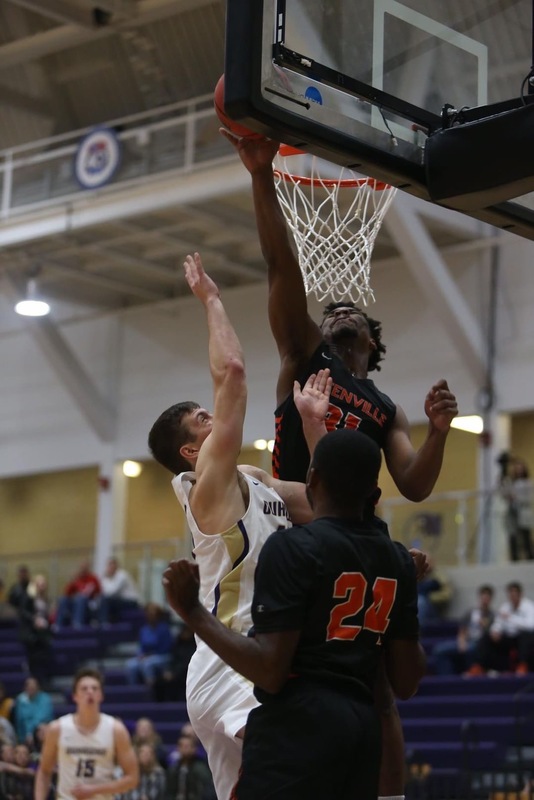 This past weekend the men’s basketball program tipped off their season in Iowa against Loras College and the University of Dubuque. The Panthers run their own unique style of play which they call, “the system” and it makes the game’s speed a little faster than normal. The system is designed to speed up your opponent and allows you to shoot the ball at least 25 more times than them. 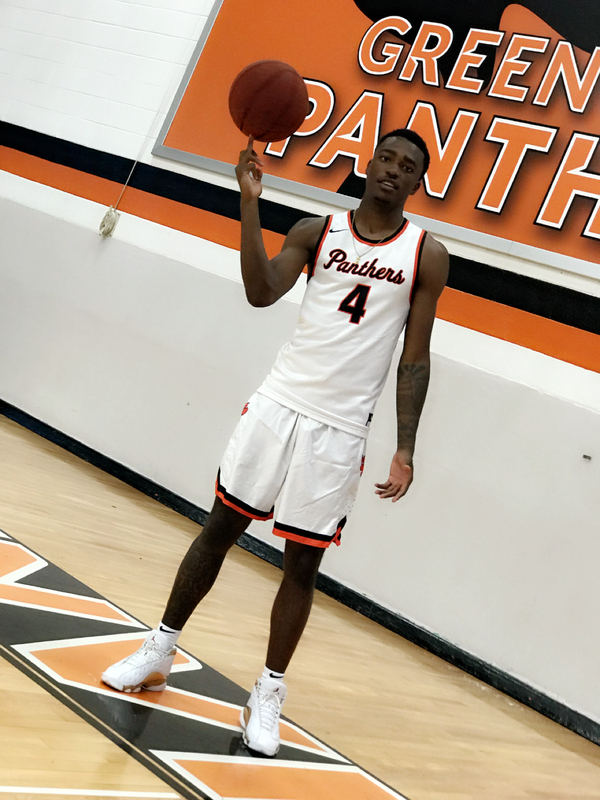 This weekend was a big season opener for the Panthers, even though they were competing with teams not within the SLIAC Conference. Thursday night, the Panthers took on Loras at Loras College and were defeated in their season opener. The team was led by junior guard Eric Williams who had 21 points in his first game for GU and senior guard Isiah Price who contributed 17 points. Williams also added six rebounds and five steals to his stat line. Price contributed six rebounds and four assists. The Panthers lead at halftime 68-67 shooting 40.4 percent from the field and 48.1 percent from the three. The final score of the game was 147-129. The Panthers shot 37.4 percent from the field and 36 percent from the three overall. They also forced 28 turnovers. Overall, the team played well and just struggled with getting their shots to fall in the second half of the game. The following day, the Panthers spent the day bonding. The Panthers had breakfast together, which was followed up by a team devotion about Alexander Hamilton. The team was assigned a song and were told to explain the meaning of the song or what the message was that the artist was trying to get them to understand. The Panthers then traveled to the University of Dubuque where they practiced that afternoon. After that, they had the day off to get well rested and relaxed for the game Saturday evening. On Saturday, the Panthers took on the University of Dubuque which was also a good fight but unfortunately ended up in a loss as well. 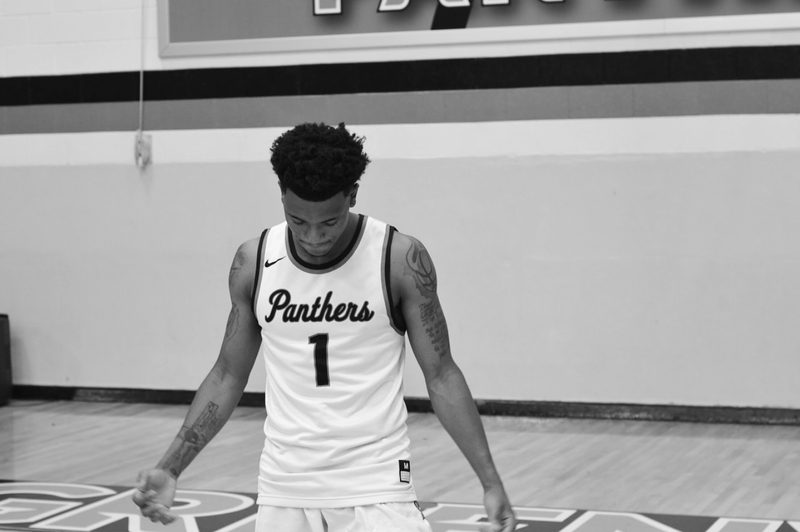 The Panthers were led by senior guard Johari Dix who finished the game 26 points. Marvin Bateman also contributed to the Panther’s total with 14 points and seven rebounds. The final score of the game was 110-102. The men shot 33.3 percent from the field and 25.4 percent from the three. There were 19 lead changes and 20 ties within the game. The Panthers are finally up and rolling. Good luck to the team and coaches this season! Previous articleTour Life and Resources! my name is Barry Nixon. I'm a Junior and majoring in sports management with a minor in business. I'm from Little Rock, Arkansas. 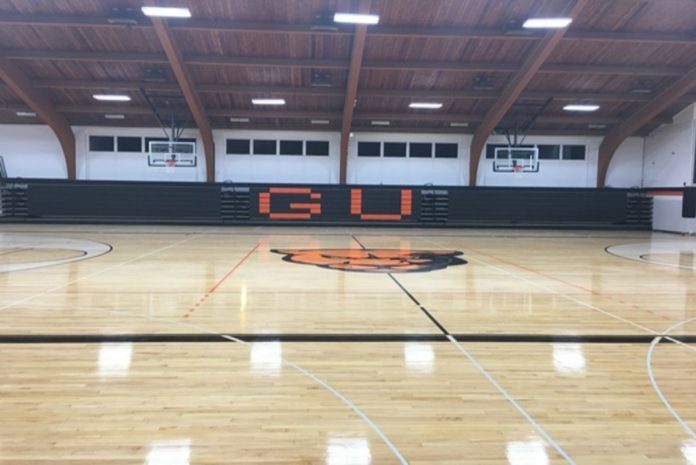 I play basketball here at Greenville University. I'm current writing articles for the GU papyrus Sports Section and If you wanna Get good information from the inside then I'm Your Guy.